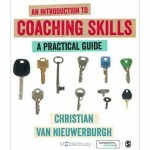 Published in 2014 this is the first edition of this book which is essential for the trainee coach for it emphasis on the development of the skills required to be a great coach. 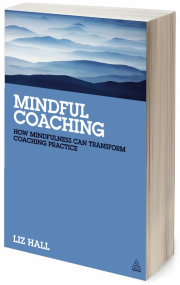 The Mindful Coach: Seven Roles for Facilitating Leader Development author Doug Silsbee. Revised and updated in 2010 the second edition of this book is an essential read for everyone interested in exploring the roles of the coach and how this may impact the working relationship with the coachee. 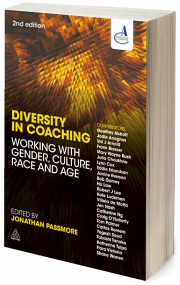 Revised and updated in 2013 the second edition of this magnificently relevant book is an essential read for everyone interested in developing their coaching practice within a cross cultural context. 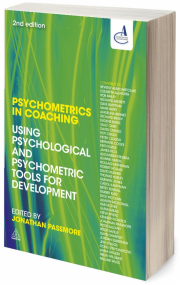 Revised and updated in 2013 the second edition of this magnificently relevant book is essential for anyone interested in developing their coaching practice using psychometrics. 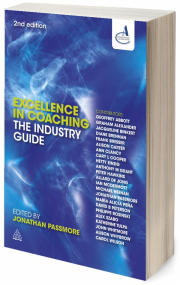 Revised and updated in 2012 the second edition of this magnificently relevant book remains an essential read for anyone interested in developing their coaching practice.